Founded in 1985 by Peter and Sue Coleman, as an addition to the family farm in Devon, Creedy Carver has specialised in producing the finest Chicken for over 30 years with a reputation for great flavour and a high meat yield. 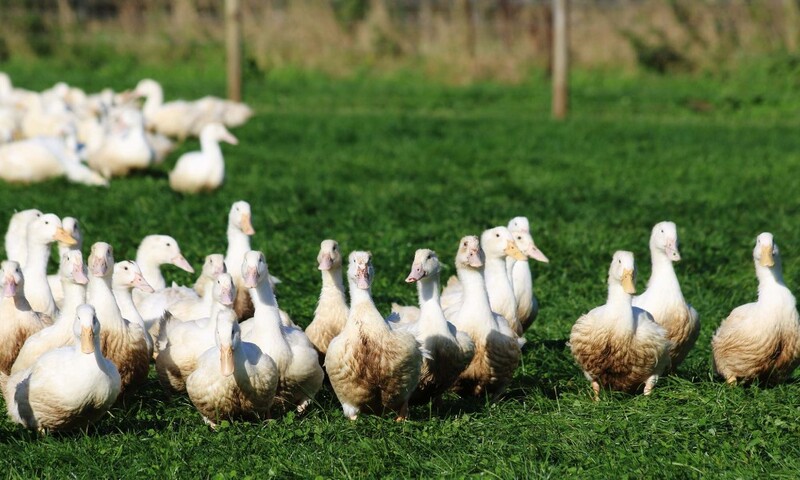 In 1998, younger son James joined the family business and added Free Range Ducks to the offering which are now widely regarded as one of the finest ducks in the UK and one of the only free range, dry plucked ducks on the market. The concept is the same now as it has always been, to produce great tasting poultry with a huge emphasis on bird welfare and sustainable farming. Using traditional Free Range farming techniques and a cereal based diet both the chicken and ducks enjoy a leisurely growth rate which helps promote a great tasting succulent meat leading to a wonderful eating experience.